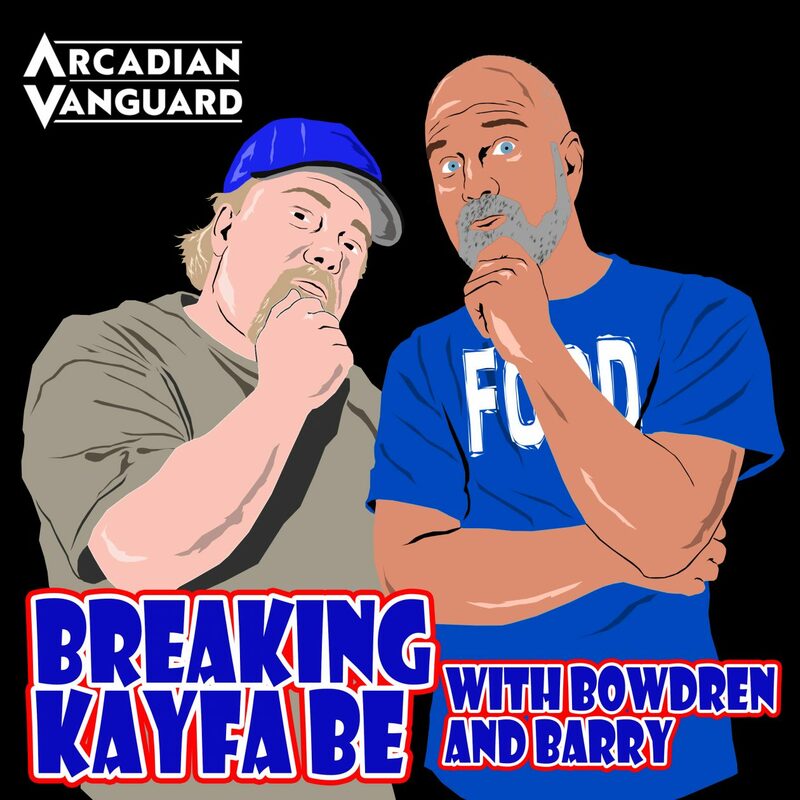 Episode 52 of Breaking Kayfabe with Bowdren & Barry is here–and its our one year anniversary! 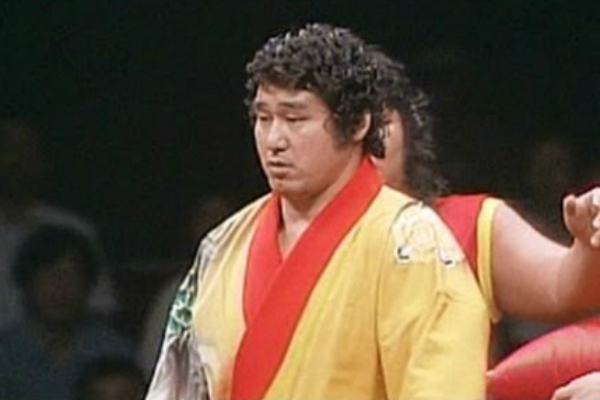 And on this episode we will take a look at a very special match from Barry’s past, and feature an interview with Yuji Tsuruta, the youngest son of the legendary Jumbo! 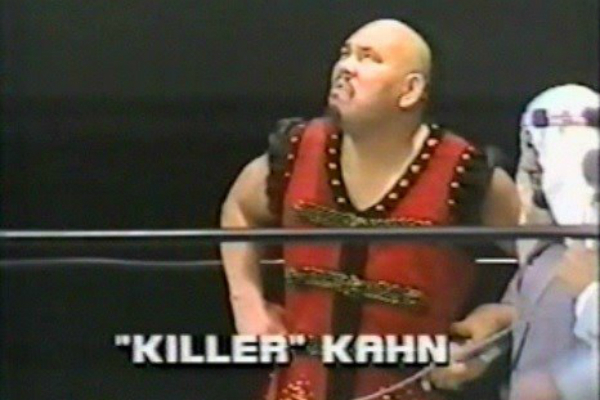 And we final arrive at my #1 match from the 1980’s! All that plus we offer our personal top 5 movie–Made before 1970!! IIt’s our longest episode ever! !